Meet Morris, a tall, handsome, young guy who loves everyone he meets! 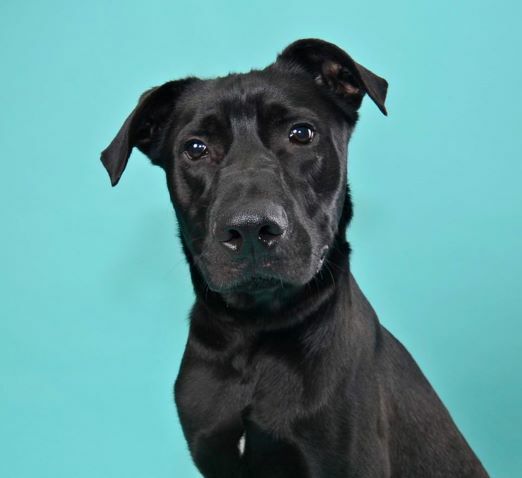 At about 2 years old, Morris loves to play catch, take walks, and cuddle. He’s a fun, silly, guy who could live with another friendly dog and even a kitty as long as they are given some time to get to know each other. He is also living with a little girl in his foster home who has quickly become his little buddy. He is a huge fan of chew toys and toys in general – he really is just a fun loving guy! He is housetrained, walks well on the leash, and his foster-home reports: “Morris is probably best described as a giant puppy! He is very sweet, silly, playful, energetic and has lots of puppy-like tendencies. She said that he can be mouthy and excitable at times, but is very sweet and eager to learn!” He weighs about 70 pounds, is already neutered, up to date on my vaccinations, and micro-chipped and is ready to find his forever family! If you have more questions about Morris or would like to meet him, please email an adoption application to Foster@ProvidenceAC.org.